When you think of James Bond car chases, you usually imagine an Aston Martin or another high-performance vehicle with a big engine that guzzles down gas quicker than 007 drinks martinis. However, it seems like the MI-6 agent could become more eco-friendly and will drive the Aston Martin Rapide E, an electric luxury sports car. According to The Sun U.K., James Bond film director Cary Joji Fukanaga and lead actor Daniel Craig felt like “the time was right” to go electric. 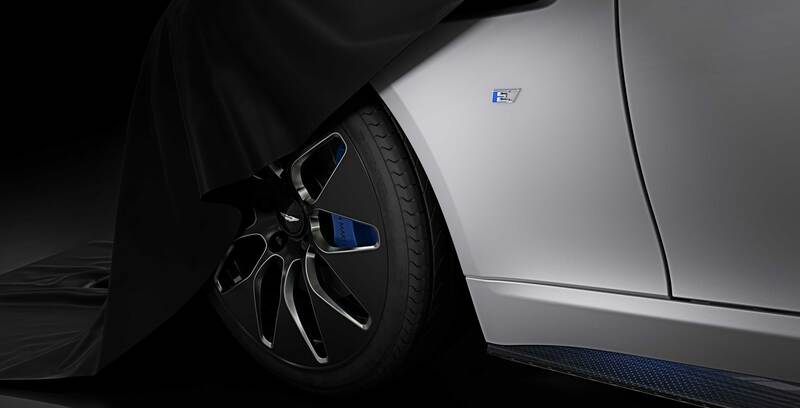 It’s not like Bond will be driving a slouch, as the Rapide E has 602hp and a top speed of 250km/h. Even if the famous spy is chased by faster gasoline-powered vehicles, 007’s Rapid E should still have enough gadgets to dispatch any unwanted guests.